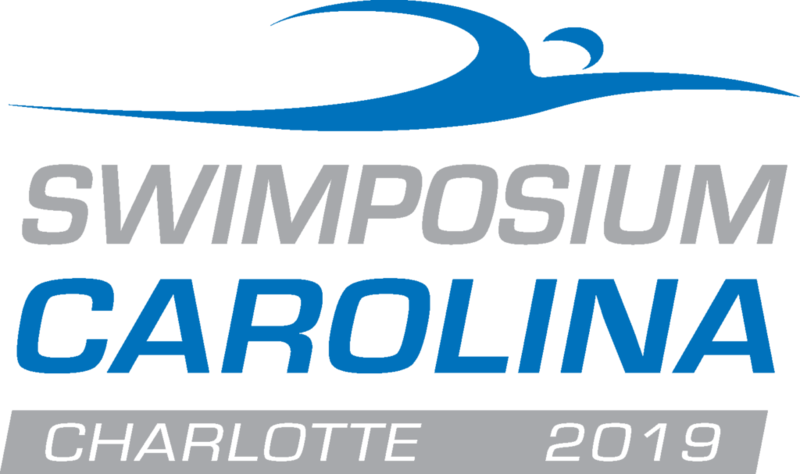 SWIMPOSIUM CAROLINA 2019 is the centerpiece of a full weekend of swimming activities in Charlotte, NC on the weekend of April 27-28. 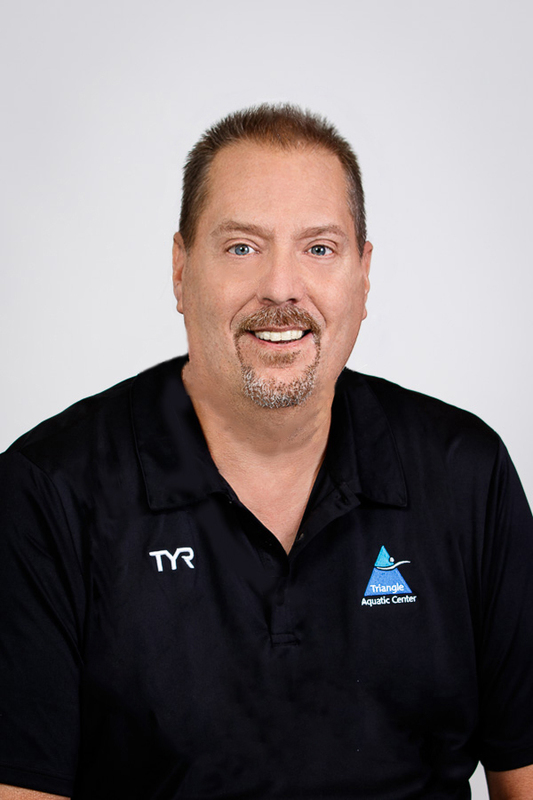 On Saturday, April 27, North Carolina Swimming and South Carolina Swimming will join forces to present seminars for athletes, coaches, parents, officials, and anyone interested in learning more about the sport of swimming. 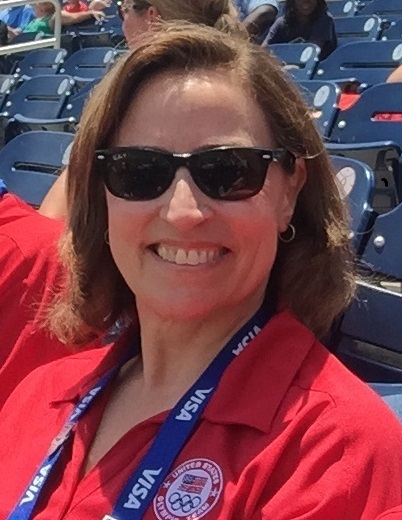 A full slate of OUTSTANDING SPEAKERS from throughout the swimming world will provide a broad menu of swimming-related topics to entertain and enlighten. Swimposium seminars will be held at the Fairfield Inn and Suites, just down the street from the Mecklenburg County Aquatic Center. Enclosed parking is available at the Fairfield Inn. 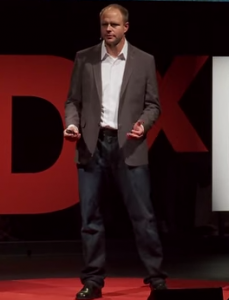 $5 per day for Swimposium attendees. $10 for overnight guests. 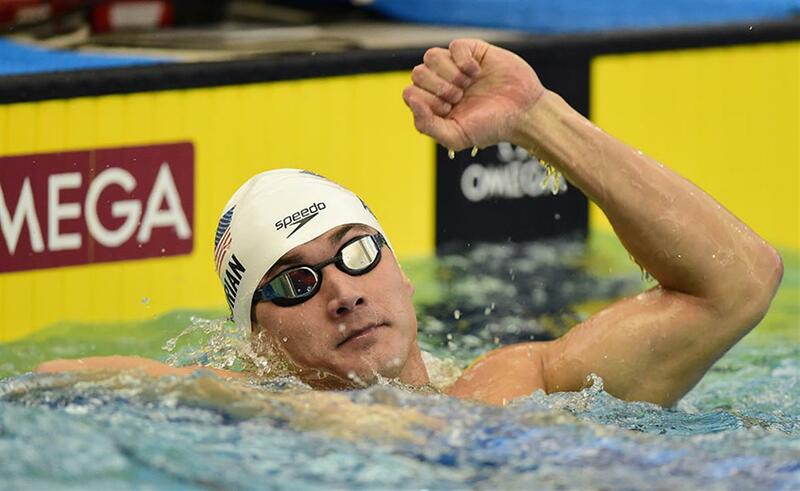 In conjunction with the Swimposium, other exciting swim-related events will be held that same weekend in Charlotte. The North Carolina Swimming Select Camp will be held at the Mecklenburg County Aquatic Center, with out-of-the-pool activities at the Fairfield Inn and Suites. 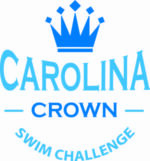 The Carolina Crown Swim Challenge, featuring top 15-18-year-old swimmers from both North Carolina and South Carolina, will be held at the Mecklenburg County Aquatic Center on Saturday afternoon. The South Carolina All State Banquet will be held on Saturday evening at the NASCAR Hall of Fame. Both North Carolina Swimming and South Carolina Swimming will hold their House of Delegates meetings on Sunday, April 28. NCS HOD will be held at the Fairfield Inn and Suites. SCS HOD will be held at the Sheraton Hotel. 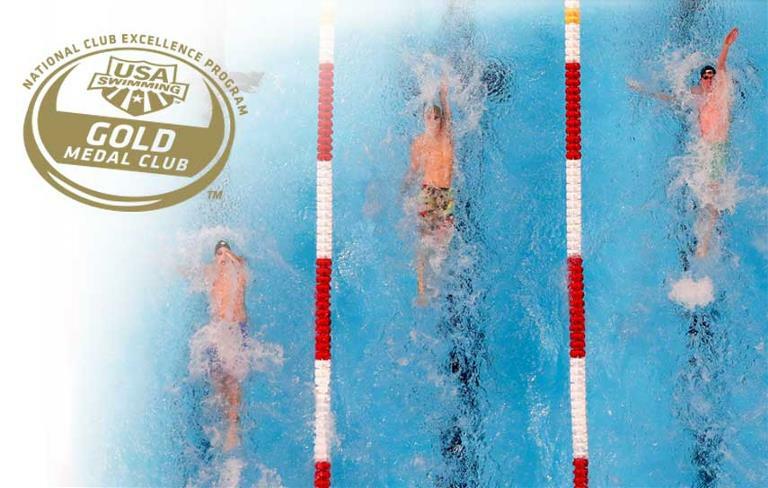 Several NCS Clubs earned recognition in the USA Swimming Club Excellence Program. Now in its 18th year, the Club Excellence program identifies clubs that execute strong, well-rounded programs to produce elite 18-and-under athletes. The top-20 clubs earn gold level ranking and those rated 21-100 are designated as silver honorees. The next 100 clubs are recognized at the bronze level. SwimMAC Carolina finished second in the country, earning Gold Level status. The Marlins of Raleigh also earned Gold Level status, finishing number eleven in the country. Silver Level clubs included the TAC Titans, Enfinity Aquatic Club, North Carolina Aquatic Club, and the Hickory Foundation YMCA Seahorse Swim Team. Earning Bronze Level recognition were the Aquatic Team of Mecklenburg and New Wave Swimming. Congratulations NCS clubs! Click here to view all the 2019 Club Excellence results. North Carolina athletes enjoyed an outstanding weekend at Winter Junior Nationals. Leading the way for NCS swimmers were TAC Titan swimmers Claire Curzan and Charlotte Hook, along with SwimMAC’s Jack Walker. Curzan won the 100 fly and the 200 back while her teammate, Hook, finished first in the 200 fly. The pair also earned top eight finishes in several other individual events. Walker won the 200 free, was second in the 500 free, and finished fifth in the 100 free. Other Top eight individual finishers, along with top eight relay teams – by order of finish – are listed below. Click here for complete meet results. Congratulations to all the NCS athletes who competed at the meet. 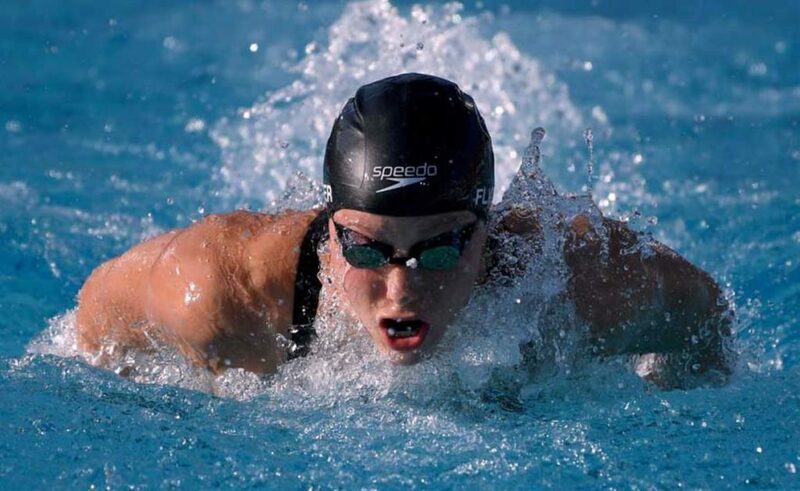 Several NCS athletes also earned swims in the B and C Finals. Click here to view the complete meet results.